Item # 307508 Stash Points: 2,995 (?) This is the number of points you get in The Zumiez Stash for purchasing this item. Stash points are redeemable for exclusive rewards only available to Zumiez Stash members. To redeem your points check out the rewards catalog on thestash.zumiez.com. 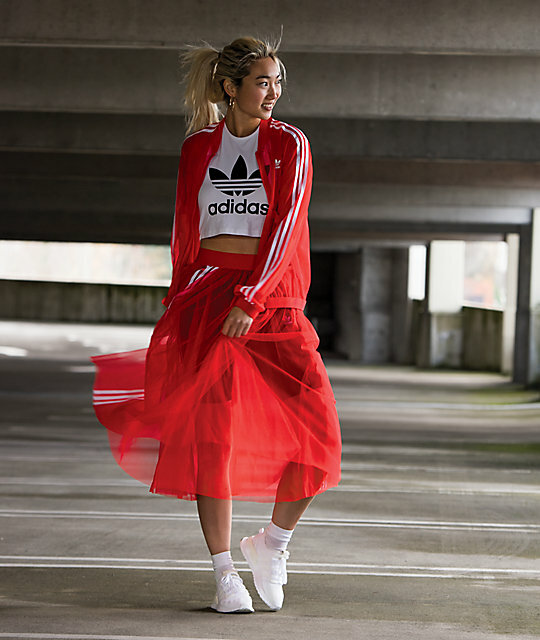 For a fun and flirty athletic look, pick up the Trefoil White Halter Tank Top from adidas. 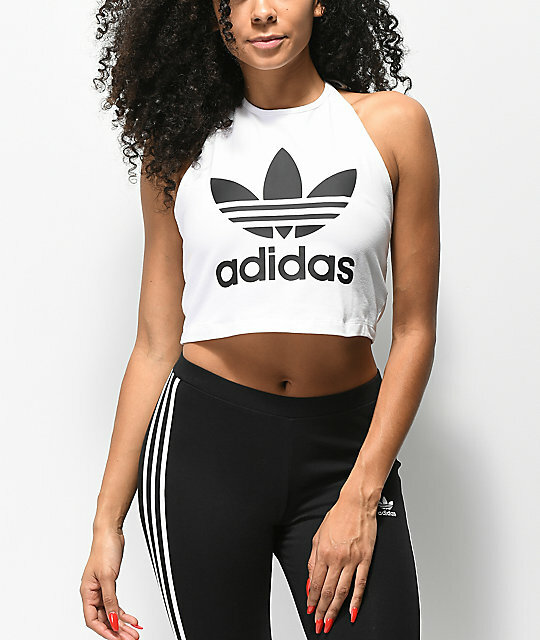 With a screen printed Trefoil logo at the chest in black, this stretchy cropped halter top oozes signatuer adidas style. A simple tie at the neck and a pull on design creates an easy to wear garment that is sure to turn heads. Trefoil White Halter Tank Top from adidas. 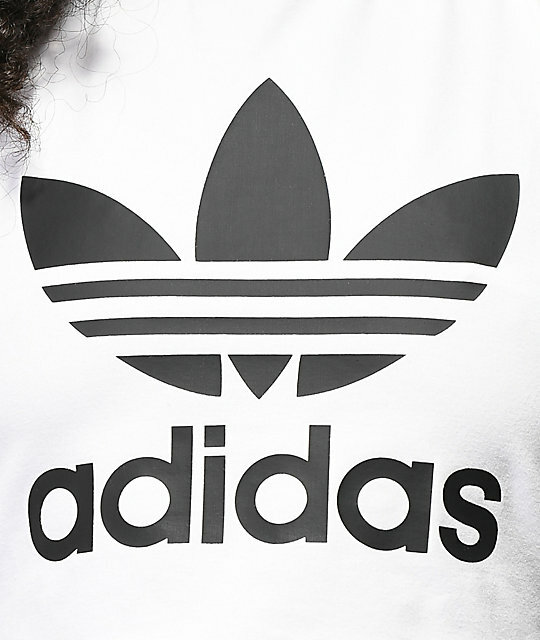 Screen printed adidas Trefoil logo at chest. High neck & exposed back.